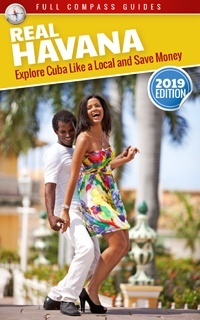 Here is some more info on the Habana Libre Hotel. For the full history, just check out the wikipedia page. 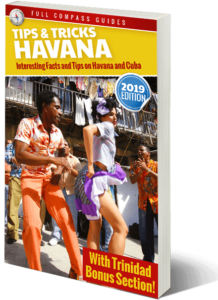 The hotel was built as the Habana Hilton at a cost of $24 million under the personal auspices of President Fulgencio Batista, as an investment by the pension plan of the Cuban Catering Workers Union, and was operated by the American Hilton Hotels group. The hotel was designed by the well-known Los Angeles architect Welton Becket, who had previously designed the Beverly Hilton for the chain, in collaboration with the Havana-based architects Lin Arroyo and Gabriela Menéndez. Opened on March 22, 1958 with Conrad Hilton himself in attendance, following four days of festivities, the Habana Hilton was Latin America’s tallest and largest hotel. It boasted a Trader Vic’s, as well as a casino, supper club, pool and rooftop bar. Following the entry of Fidel Castro into Havana, on January 8, 1959, the hotel became his headquarters, with Castro residing for three months in suite 2324. The casinos throughout the city were briefly closed, but protests by Havana casino workers led to their reopening in February.